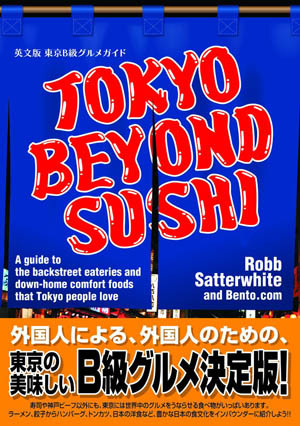 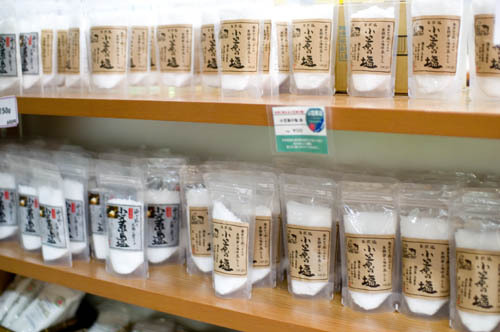 Located inside the ship terminal building, this small antenna shop and restaurant specializes in the food and drink of the group of tropical islands directly south of Tokyo, which are offically part of Tokyo Prefecture. 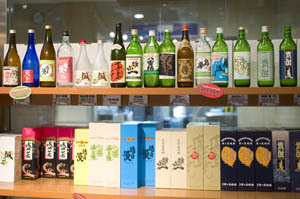 The shop area sells several types of shochu and rum from the islands as well as artisanal salt, frozen fish, jam, and seaweed products. 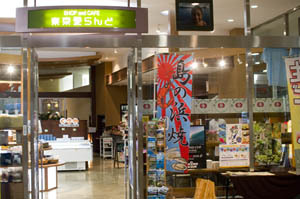 You can order grilled shellfish, pork cutlets and other izakaya fare in the restaurant, as well as pizzas and pastas.